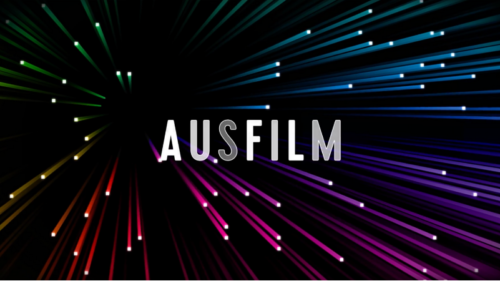 One of the biggest challenges we are facing in the VFX industry in Australia is recruiting great talent. 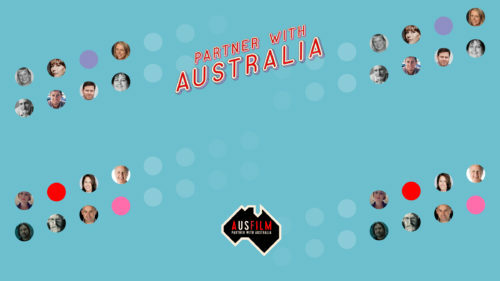 We are dedicated to supporting the homegrown talent that comes through local Australian VFX schools while also looking internationally to bring in some very talented artists who will want to experience the Australian lifestyle. Another challenge is that modern technology is excelling so quickly that more and more ideas are being conceptualised and developed in pre-visualisation. The difficulty comes in being faithful to those ideas whilst also bringing something unique to the table and maintaining creative integrity when the work is becoming just about execution. 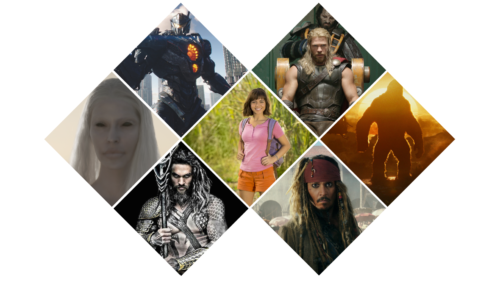 The sci-fi/fantasy genre is more popular than ever and that is due in large part to the VFX industry. A few years ago, creatures were a big trend that were prevalent in major blockbuster films. Now, it is large-scale environments (outer-space and other worlds). because they can execute bigger. Audiences are refining their taste for design and visuals, and as a result, high-quality visual effects work is required for almost all categories/genres in TV and film. It is truly an exciting time to start a career in visual effects as there is no shortage of work. The small “big” cities all throughout Australia result in a tight-knit community— even more so within the VFX industry. 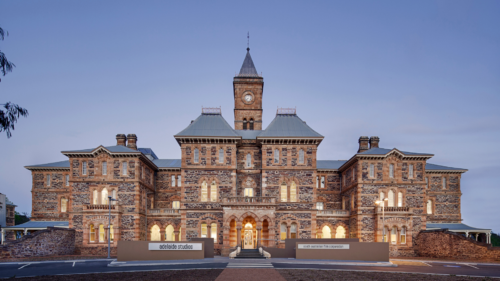 The arts industry is young and ripe and is not owing to a legacy and it is constantly evolving, which results in a considerable amount of opportunity for innovation and the ability to explore the unknown. Additionally, the Australian culture of mate-ship is quite unique and we exhibit a healthy contrast of strong work ethic while also maintaining a sense of humour. Sam Barrett – My dear friend and a director, whom I met through working in TV commercials. His passion for his craft sparked a beautiful friendship that continues to inspire me to study and appreciate the world around me. AFL: I grew up watching and playing footy and I love going to the game with friends. Star Wars: The spectacle and wonder of being transported to another world as a child inspired me to work in film and be a part of that storytelling. Fiji: All of the most important events in my life have happened there (proposal and marriage), and our next company getaway is in Fiji!